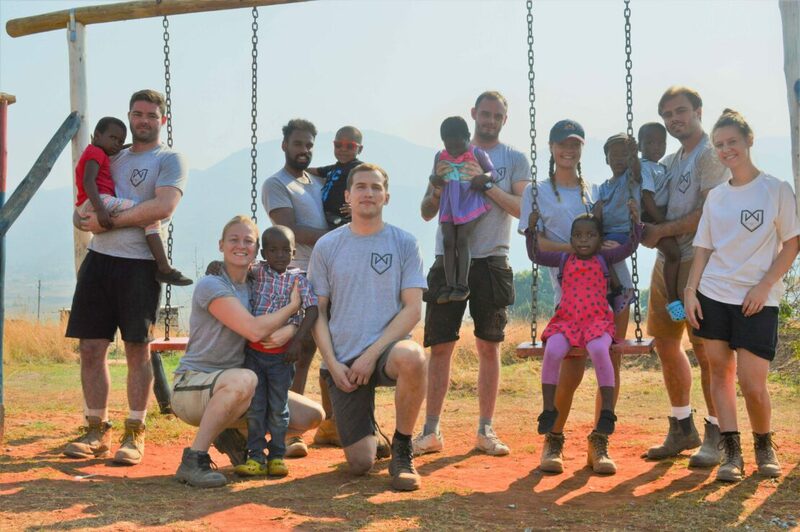 The 2017 trip to Swaziland for the “Build A Future” project, run by All Out Africa, included our trainees Amy Arnold, Andrew Provost, Benny Feddon, Jack Duggan, James Ananthakumar, James Buchan and Ollie Davis. Prior to departure, the team raised £5,487 for the trip. Some of the money was donated to All Out Africa, some spent on materials for the building project and the rest went towards books, shoes, stationary and toys for donation to the kids at the NCPs. By the end of the two weeks in Swaziland, the team had completed a shelter for the kids to eat and play during their school breaks. Everyone can be very proud of their hard work in sweltering conditions (an African heatwave puts ours to shame). The team worked exceptionally well together to produce another fine build, completed ahead of schedule and with some very happy clients. For more photos of the trip, visit our facebook or flikr page.